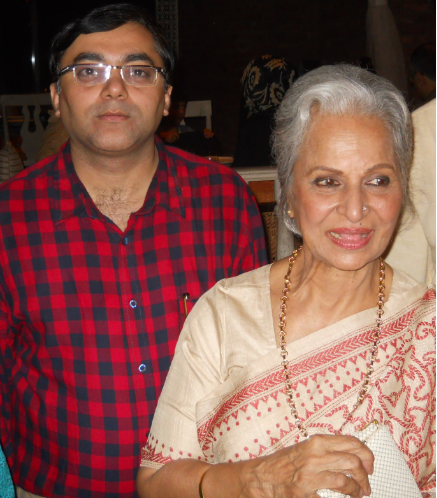 With the epitome of Indian Beauty Conversations with actress Waheeda Rehman. Waheeda Ji had you not been an actress what would you have liked to be? I wished to become a Doctor pat came Waheeda Ji's reply . .